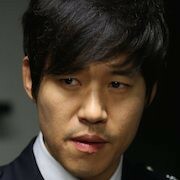 Yeo-Hoon (Ryoo Seung-Ryong) is an ex-soldier for hire. Tae-Joon (Lee Jin-Wook) is a medical resident. His wife gets kidnapped. To save her life, Tae-Joon goes with Yeo-Hoon. Remake of 2010 French film "Point Blank" directed by Fred Cavayé. 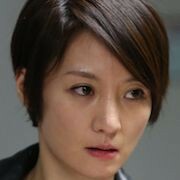 Director Juhn Jai-Hong was first hired to direct movie "Point Blank," but was removed prior to filming. 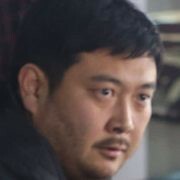 According to distributor CJ E&M , director Juhn Jai-Hong and production company Yong Film had creative differences which led to his departure. In his place, director Chang will take his place. Filming has also been postponed to a later date from September, 2013. Filming began October 17, 2013 and shooting takes place in Seoul and Gyeonggi Province, South Korea. Filming finished January 16, 2014. Zhovta May 14 2017 9:27 pm Good movie. Great action. The ending is redeeming. Delighted fan Sep 10 2015 9:15 am I am a huge fan of Lee Jin Wook. Seriously, he is handsome and talented. Great actor and I am going to support him all the the way! Jane Apr 27 2015 4:59 am This is the first Korean movie I watched at movie theater..I usually download movies but I got free ticket from KCC (the power of free^^) and watch this in the movie theater..I don't expect much but this movie is great..EPIC!!!! Gertrude Apr 07 2015 5:41 pm I do not like this movie , Lee Jin Wook is a good actor but his role here really is not fit him, I love his all drama series esp Nine Times Time Travel, Three Musketeers,Spy Myung Wol,etc, but not this, sorry for my vad comment. Billie Mar 28 2015 4:26 am This movie great! 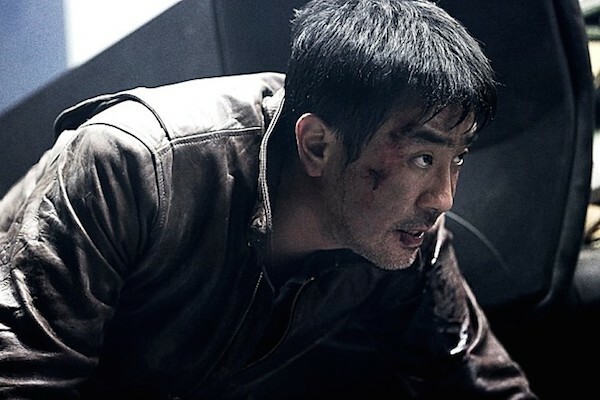 feldy Feb 25 2015 7:26 pm i am fan of Lee LEE JIN WOOK，i think he acts awesome too in this movie，although he is not the main lead here but his role as a doctor is very different with his other roles. Siti Nurliana May 08 2014 6:41 am OMG! I just watched the trailer and I'm so ******* sure that this movie is gonna be epic! 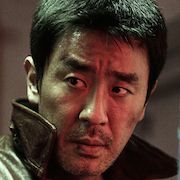 Plus Ryu Seung Ryong as theain protagonist!!!! Oh my god!!! I really need to watch this! 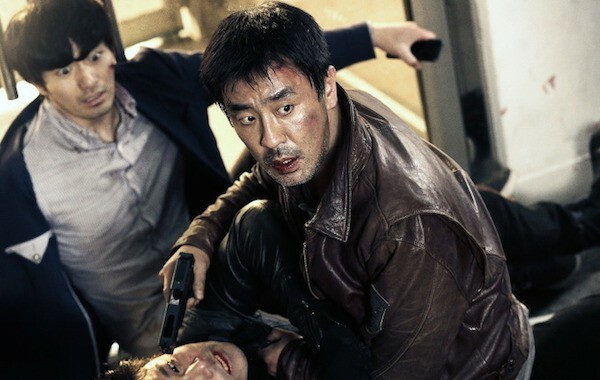 Seung Ryong is the only reason why I wanna watch this movie so bad! Please release in Malaysia too! Just like Miracle In Cell No.7!! This is seriously a must watch !!!!!! I'm too overexcited!!! dore Apr 19 2014 10:12 am 30th april please come out faster!! i am sick of waiting!! i just want to watch actor ryu seung ryong acting :) looks like a cool movie :) please don't lose to fatal encounter :) hwaiting! 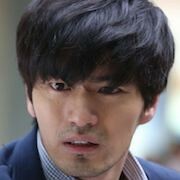 hari Mar 19 2014 4:31 am I finished watching Nine one week ago and I've had a marathon with all of Lee Jin Wook's recent dramas, movies, varieties since then. 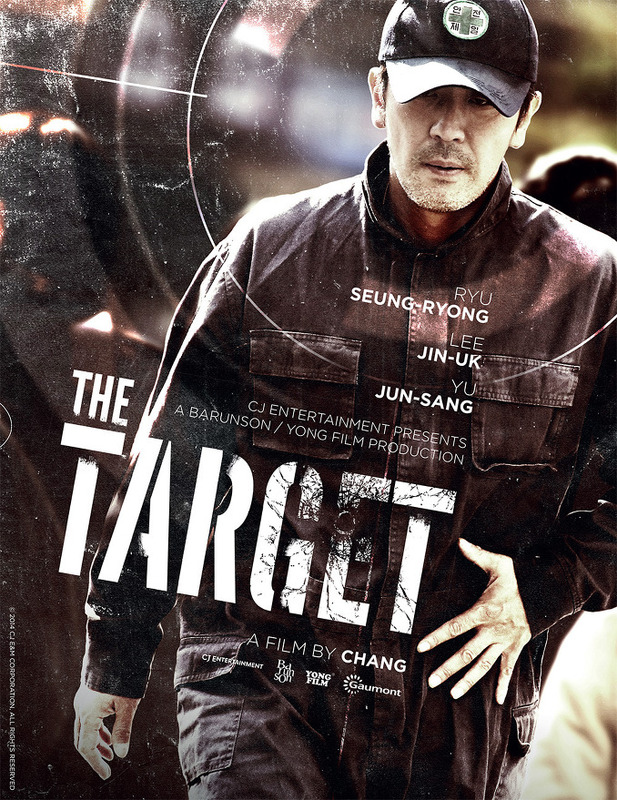 I'm so into him and just wanna watch 'The Target' immediately. yeonah Mar 18 2014 9:40 pm I love the cast! Ryoo Seung Ryong, Yoo Jun Sang, Kim Sung Ryoung and especially Lee Jin Wook! Definitely a must-watch!!! mel Nov 10 2013 2:50 am I can't wait to see Jin Wook opps anymore!!! Hope this film will be a really big hit!! "전재홍 하차 '포인트 블랭크', 창감독 후임 확정", "Star News," "September 4, 2013".